Matstubs - Timekeeper. Headphone Activist Remix. MAYHEM x ANTISERUM vs GENT x JAWNS - WHERE YOU BEEN? 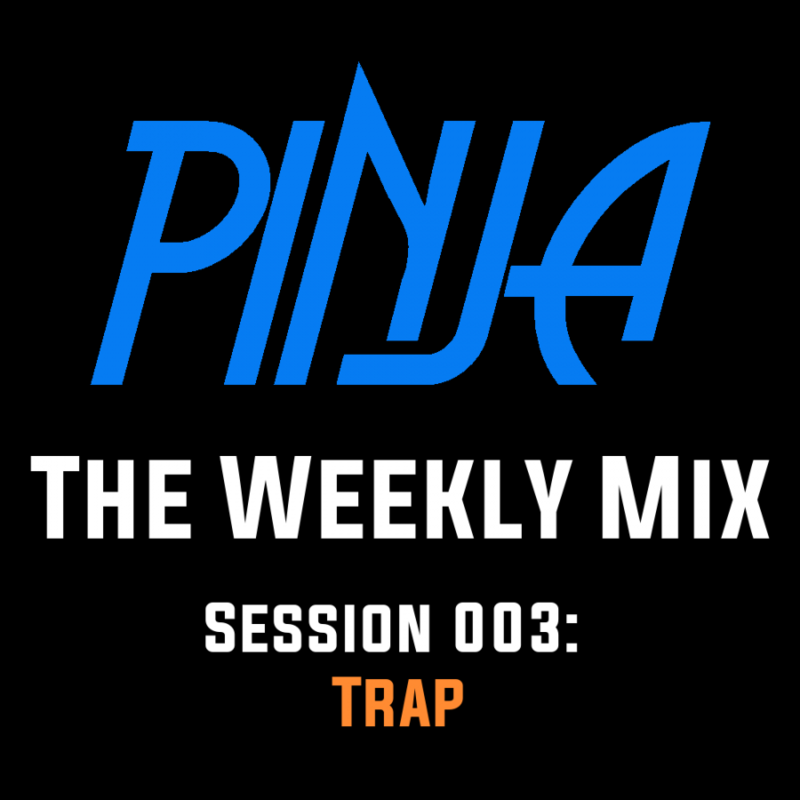 Welcome to Session 001 of "The Weekly Mix" with PINJA! 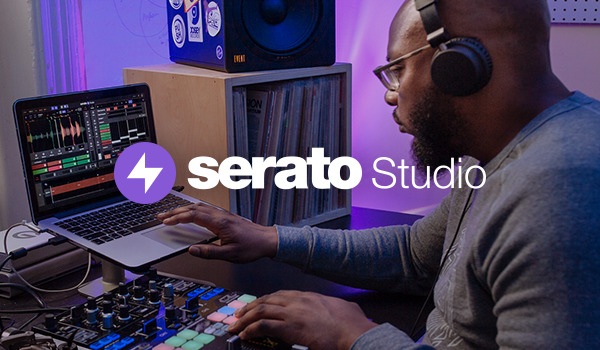 This week we are focusing our efforts on the world of Trap.